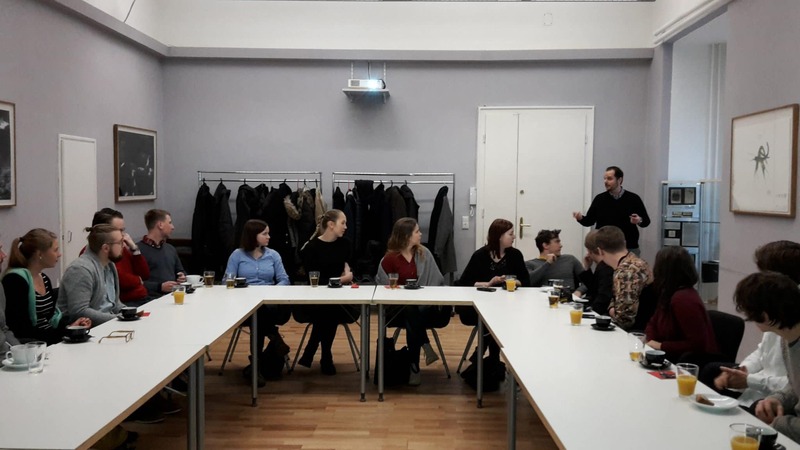 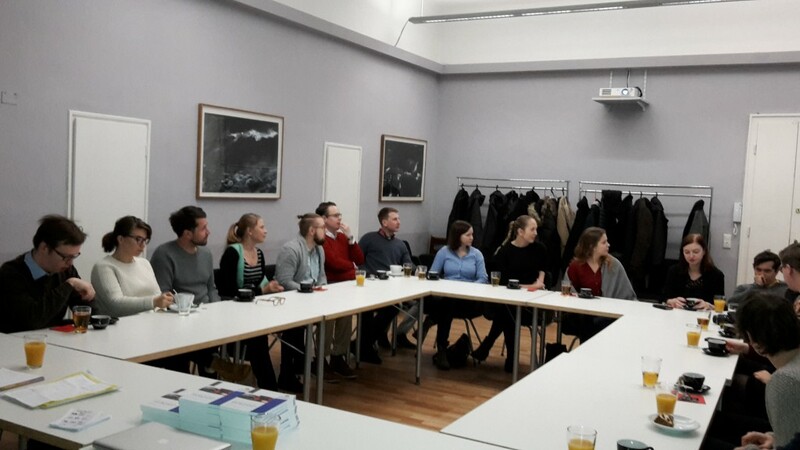 On Friday December 18th, 2016, the Austrian Economics Center received the visit of some students of the Aalto University School of Business Economics (Finland). 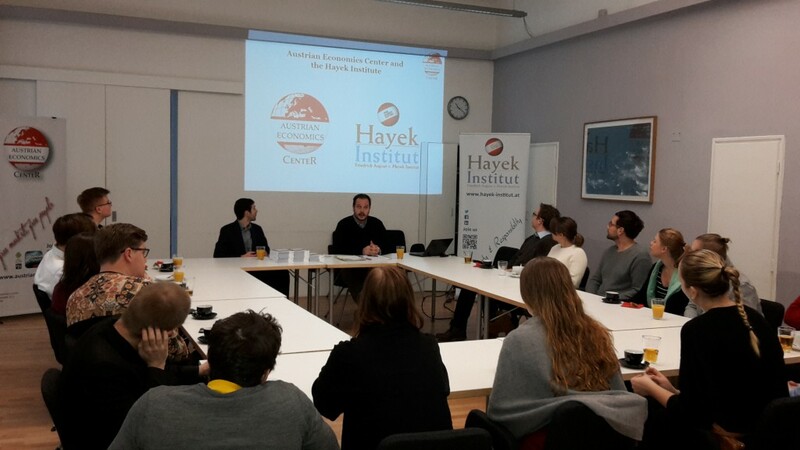 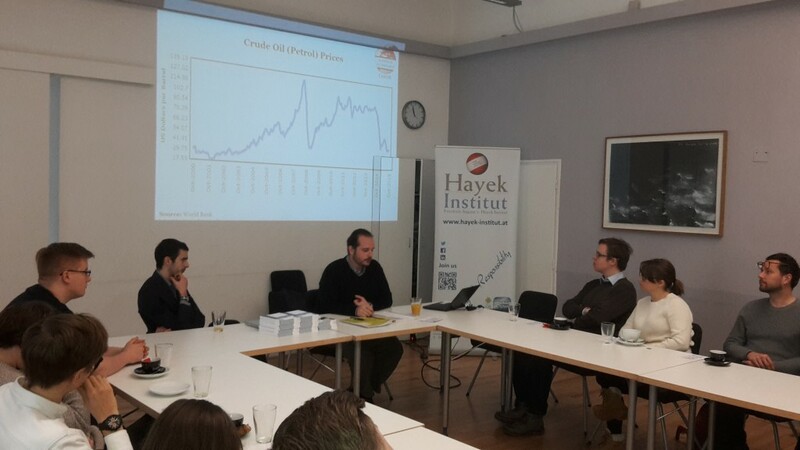 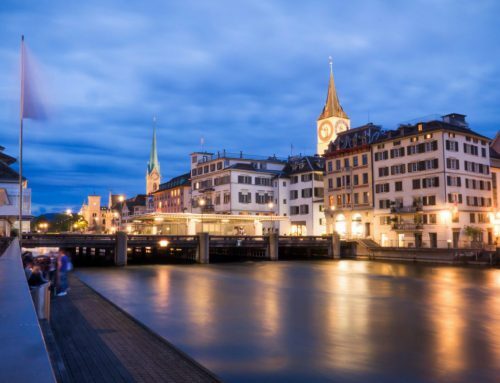 Federico N. Fernández, our Senior Fellow, described our Hayek exhibition for them and then gave an introductory talk on the Austrian School of Economics. 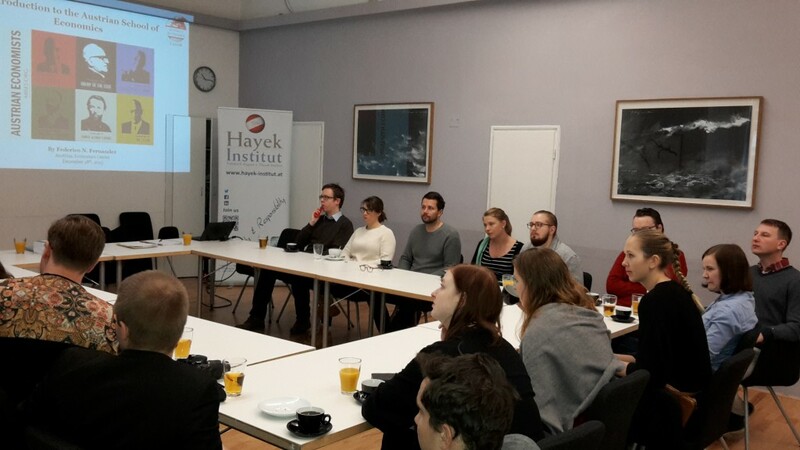 Afterwards, Luca Bertoletti joined Federico for a very lively Q&A session with the students.